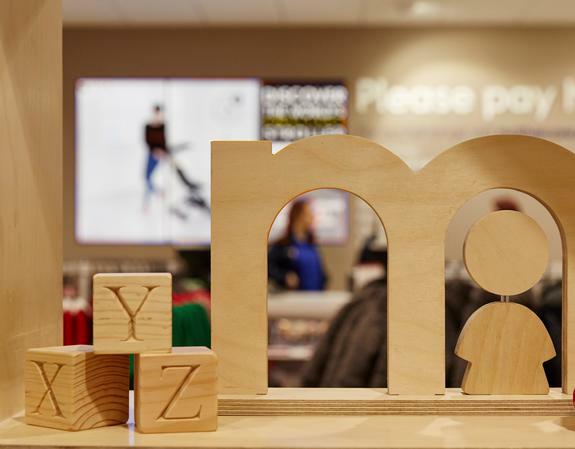 With over 50 years of retail experience, Mothercare is leading the way in supporting parents and young children around the globe. 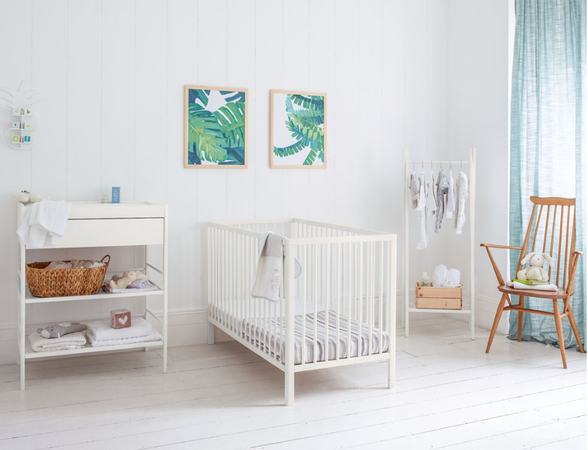 We bring our expert knowledge and specialist training to our store in Wandsworth which offers a wide range of products to meet the needs of every family. Our clothing and footwear ranges include everything from baby essentials to our famous Little Bird by Jools Oliver and My K by Myleene Klass collections. Not to mention our Blooming Marvellous maternity range for all you mums-to-be. In the home and travel department, we offer a range of car seats, pushchairs, nursery furniture, bedding, feeding and bathing equipment. And don’t forget the toys which have been specially selected for all ages, from babies to young children. Visit us in our Wandsworth store today to shop from our wide range of products, and to get expert advice from our in-store experts.